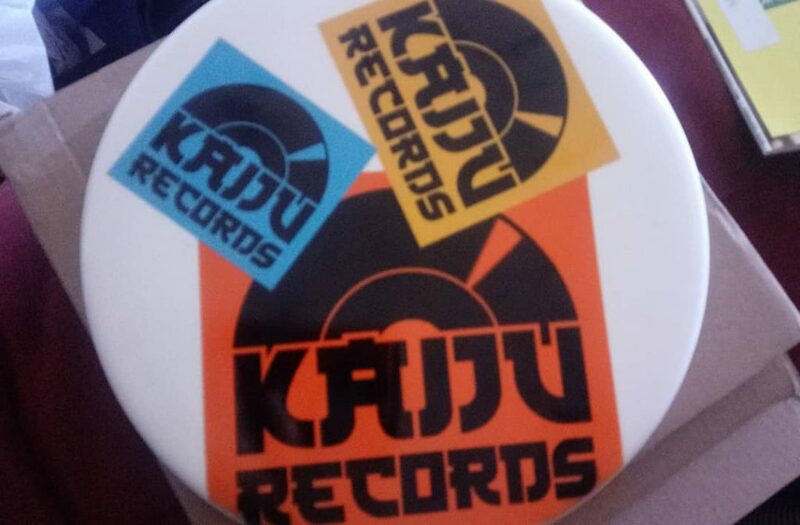 Kaiju Records is the shore’s newest cool place to shop. Go and flip through stacks of vinyl and pick up an old favorite, or expand your listening library with something new. 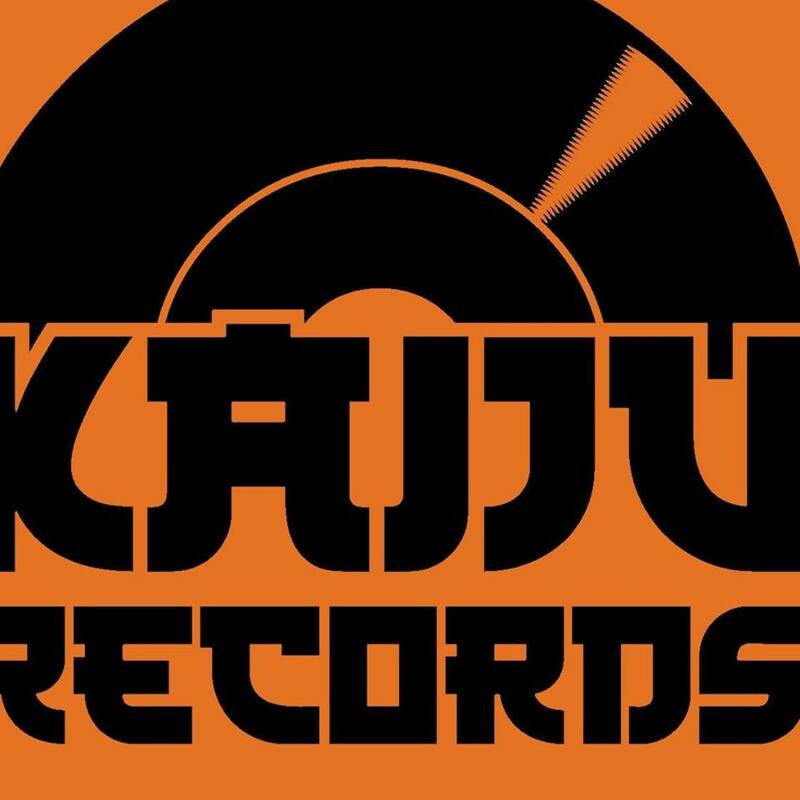 Located right in downtown Salisbury (213 West main street suite 104) Kaiju Records is sure to be a new favorite for music lovers all over the shore. 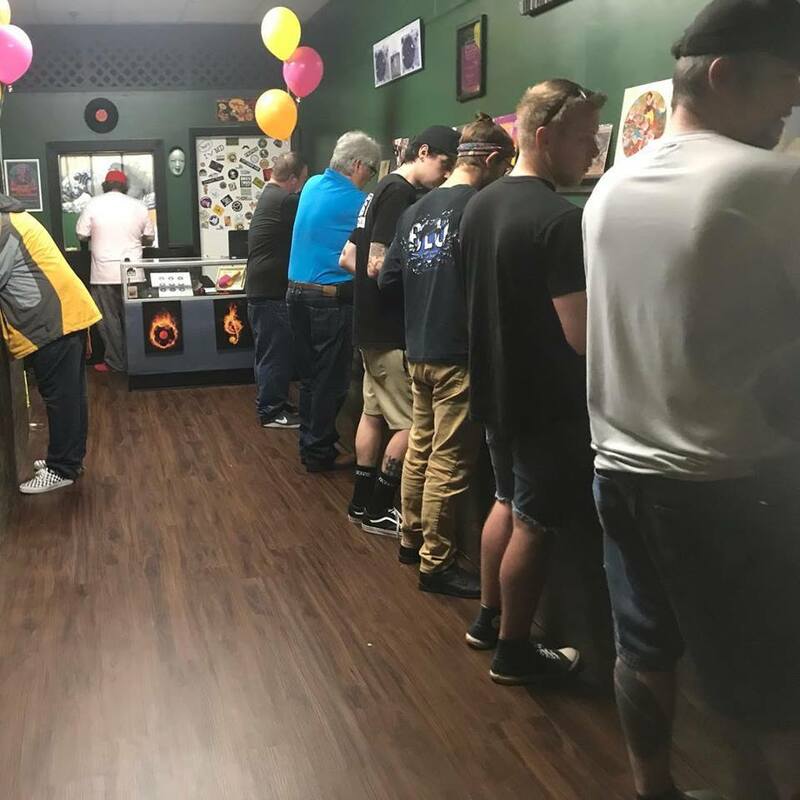 Open 10 AM- 6 PM.